For a perfect and enjoyable ride, choosing the best Longboard Bearings is essential, but it is also a daunting task. After all, there are so many options and you can get confused that which one will suit your needs. Some bearings will result in an enjoyable ride whereas some are not suitable for cruising. You can enjoy a fast and speedy ride as desired if you make a choice carefully. · Select bearings from a reputed company: Longboarding is a spectacular hobby. When you get out in the sun, feel the cool breeze and enjoy a great ride on the longboard nothing feels better than that. It makes your day. So, to make this experience more amazing you need to be sure that you have the best electric skateboard that has the best parts. Using the right bearings will make your ride smoother and safer. Choose a brand that is reputed and give the best quality bearings. · Quality: Quality matters and the best skateboard bearings for cruising and speed are built using the best material. They can be a bit pricey, but not so expensive. If you expect high performance then choose the one that meets your demands. 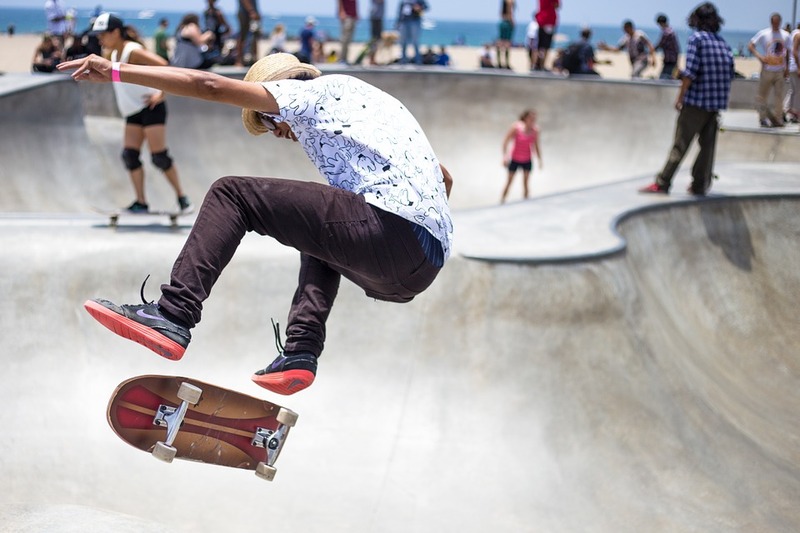 · Materials: You need to understand the type of material which has to be used in a skateboard. Well, there are two variants to choose from. Steel: the primary function of the bearing is to lessen the amount of friction that occurs between the wheels and the axle. There are about 7 to 8 balls in the steel bearings and in ceramic there are 9 balls. It helps in distributing the weight of the load. The balls of the bearings are lubricated with the help of grease and shielded from dust. For skateboards this set up works seamlessly. However, when it comes to taking a downhill ride it will heat up the axle and wheel. It will expand the bearings and render them useless. You will still find that steel bearings are more popular because they are durable and economical. To enhance the life of steel bearings you would need to grease them regularly. It will increase its life. On the other hand ceramic bearings are made of a compound called the silicon nitride. They are smooth as well as hard when compared to steel. They do not need lubrication and are not affected by the heat. It helps in maintaining the performance of the skate to an optimum level. So, choose longboard bearings for speed and durability. Here we have discussed a few bearings to help you make a decent choice which will keep you satisfied for a long time. · Neal precision skate bearings are on the top when it comes to choosing the bearings for longboard. These bearings stand out among the competition. These are strong and work for a long time. The overall quality makes this product stand out. You don’t have to worry about the wear and tear over time. You don’t have to be concerned about the bearings breaking as well because the quality is topnotch. These are durable and will stand up to the rigors of your riding. · The Bones Bearings Reds are considered an option when it comes to choosing the best skateboard wheels or bearings. These are reasonable and you can get them at a cheap price. These are still quality bearings, but because these are affordable, people go for them. You can use them for 5 months without worrying about cleaning. These are absolutely the best if you are tight on budget. Well, there are myriads of options to choose from but you need the one that can work under pressure and offer a promising ride. If you are a professional then you definitely need to make an awesome choice. Above points can help you in making a good selection. Always look for bearings that can improve your board's performance. So, choose the brand carefully.